though 'mystery of love' sits happily at #13 of wongie's best songs of 2017 it doesn't mean that i don't swoon every time i hear it. 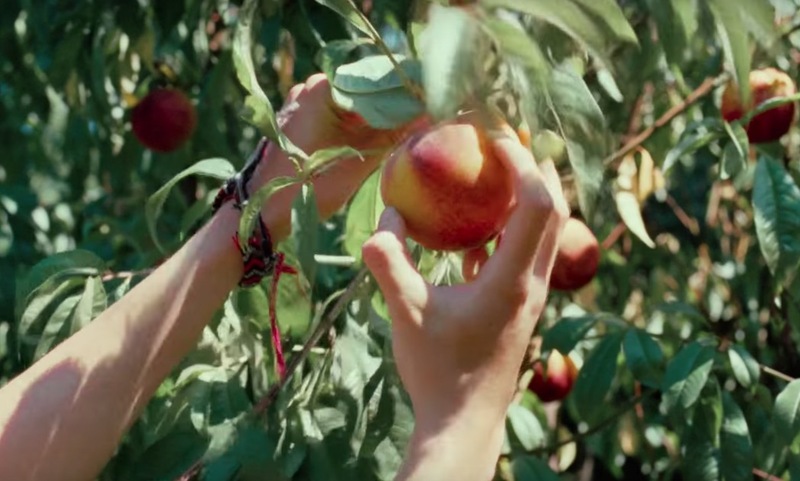 but now with this wonderfully curated video featuring scenes from 'call me by your name' we can all swoon together at the beautiful summer that elio/oliver spent together. ah... swoooon some more!! !